Here is my submission for this week’s installment of the Japinoy.com POW (Photo of the Week). 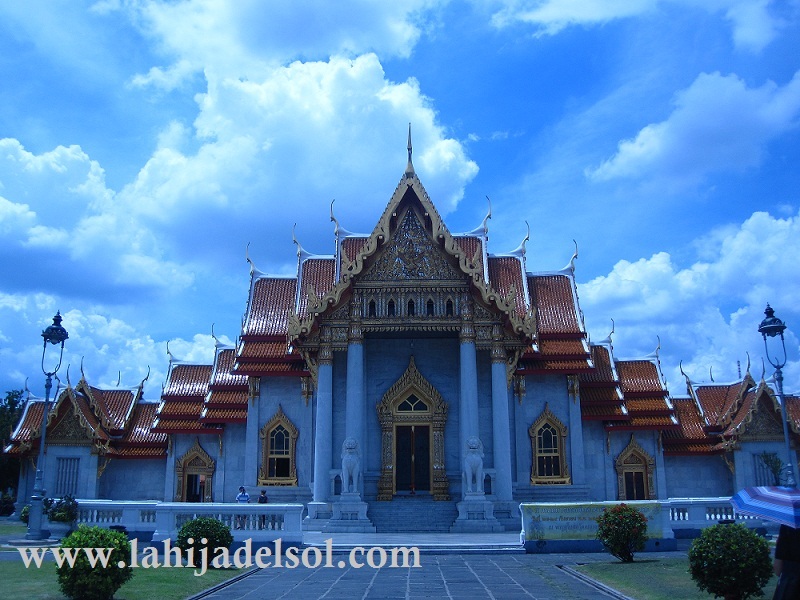 This is a picture of the Marble Temple in Bangkok. I had the pleasure of visiting Thailand for the very first time last month, and this is one of the many temples I went to. Obviously, its name comes from gleaming Italian marble used to construct it.